As students enter high school they become more of an independent learner. At this stage, learning goes beyond the textbooks and classroom teaching. Thus we integrate practical work, guest lectures, field trips and research-based projects for our grade 9 and 10 children. 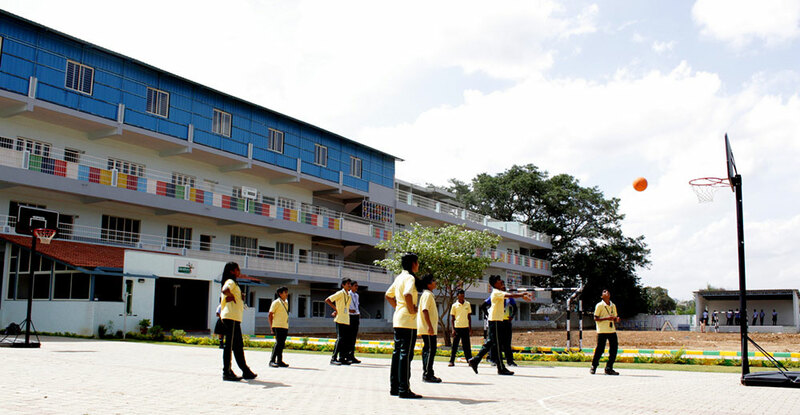 Students are engaged in activities that reinforce the different pattern of CBSE. 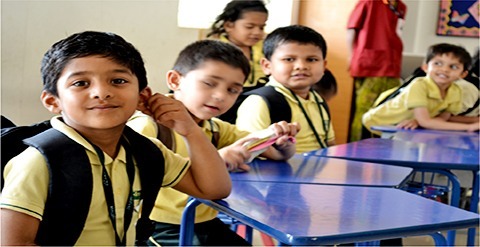 As board exam becomes a major challenge for the students at this stage, we counsel and prepare them to face their board exams with more confidence and less stress.